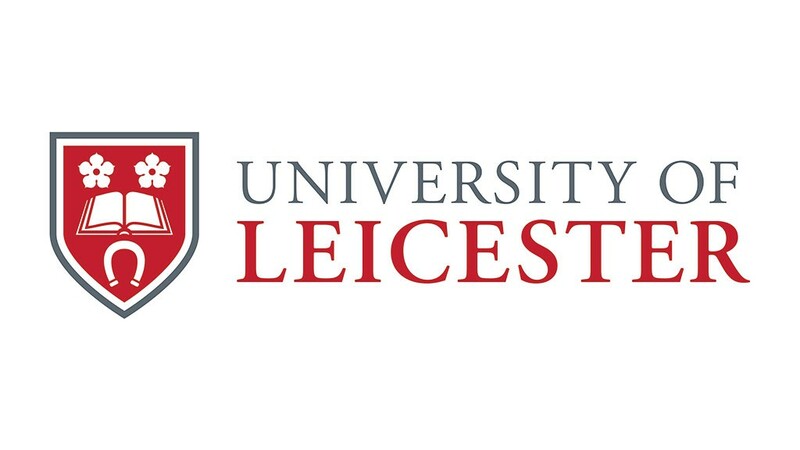 Whilst working at SERIOUS, the University of Leicester asked us to refresh their branding. 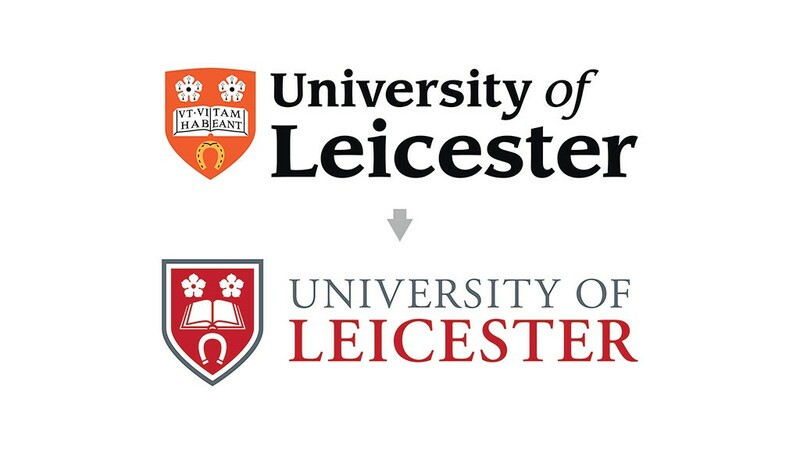 The University of Leicester required the new brand to meet two goals: to bring the logo more up to date (whilst remaining a “safe” refresh) and to make it legible when small, especially online. 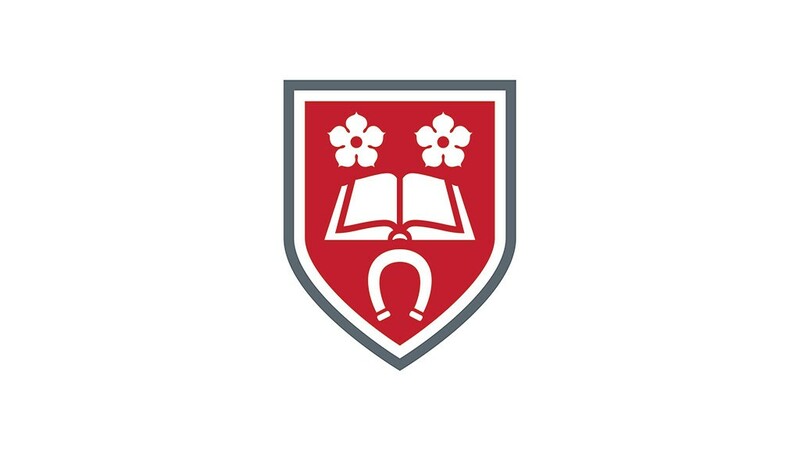 A vast, lengthy consultation period with alumni, staff and prospective students made this refresh a fascinating project. Three vastly differing options were presented for consultation, with the draft of this final logo a very clear frontrunner. As well as the full logo redesign I created a simplified version of the shield to be used solely as a mark on social media. Consultation and research were entirely agency-wide processes, with all concepts and artwork produced by me.